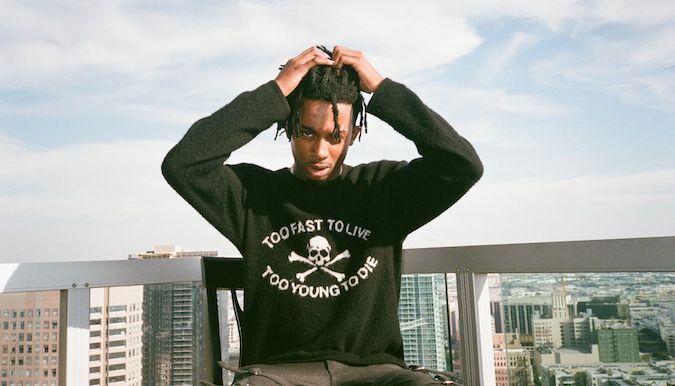 Another leak has emerged from mega star Playboi Carti. 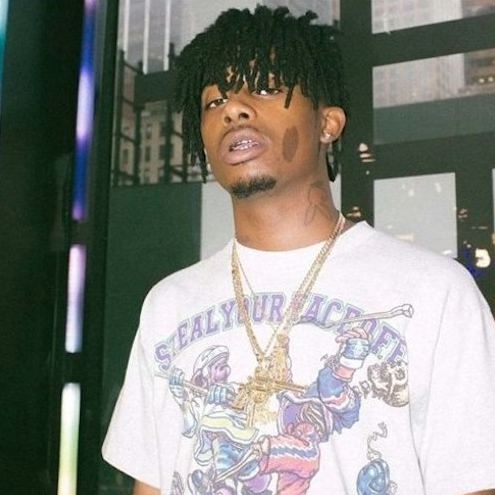 Today, we have the pleasure of sharing the latest new Carti track that has surfaced from the waves of SoundCloud in “On Top.” Carti follows up his famous throwback Money Counter, with a sequel release. Take a listen to the new release in the link below.